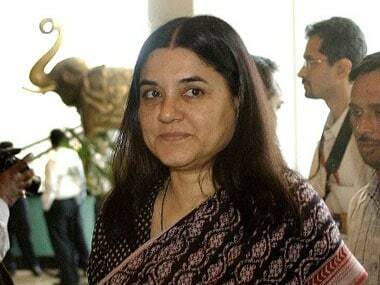 The Bharatiya Janata Party (BJP) announced Union minister Maneka Gandhi as the party candidate from Uttar Pradesh's Sultanpur while her son Varun Gandhi as a candidate from the state's Pilibhit parliamentary constituency on Tuesday. 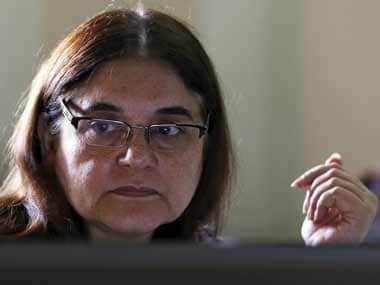 Along with Maneka and Varun, the BJP also named former Samajwadi Party leader Jaya Prada, who joined the BJP on Tuesday, as a candidate from Rampur (Uttar Pradesh). 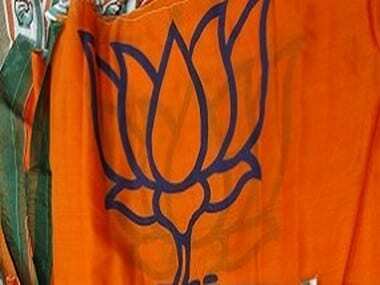 Speaking at a press briefing at the BJP headquarters in Delhi, BJP leader Arun Singh announced the names of 29 candidates for Uttar Pradesh and 10 candidates for West Bengal as the saffron party released its tenth list of candidates. 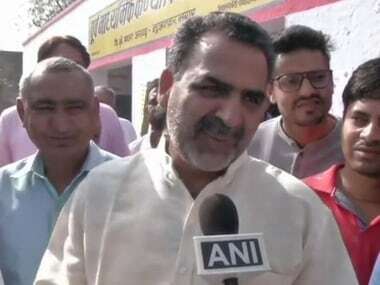 Other prominent names include Uttar Pradesh BJP chief Mahendra Nath Pandey, who will be contesting from Chandauli and Union Minister Manoj Sinha, who will be contesting from Ghazipur seat in the northern state. The party has also fielded Ram Shankar Katheria from Etawah, Rita Bahuguna Joshi from Allahabad and Jagdambika Pal from Domariagan (Uttar Pradesh). From West Bengal, BJP has has picked Humayun Kabir to contest from Murshidabad (West Bengal) and Actor Joy Banerjee from Ulberia (West Bengal). Till now, the ruling party has announced names of 351 candidates, NDTV reported.